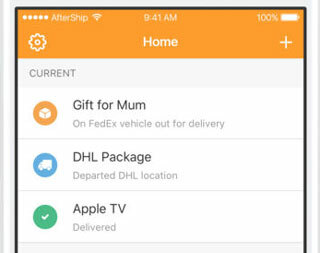 Parcel: lets you track deliveries on your iPhone, iPad, and Apple Watch. It supports 300 delivery services. A Mac app is also available. 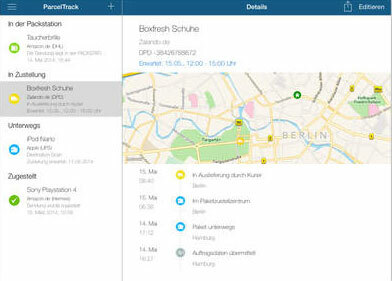 ParcelTrack: lets you track all your deliveries live, in one place. It supports DHL, Fedex, UPS, and over 50 delivery services. The premium version can even tell you who has your package. 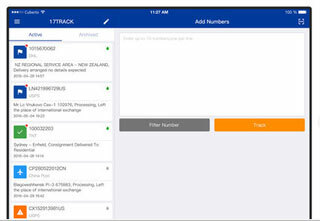 17TRACK: lets you track over 220 carriers on your smart devices. It supports China EMS, HK Post, USPS, and many other service providers. This cloud connected app alerts you across your devices when statuses change. 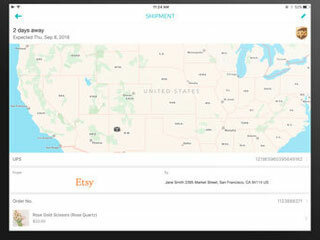 Slice: not only saves you money with price drop alerts, it also makes tracking your packages easy. You can also use it to track your spending habits. 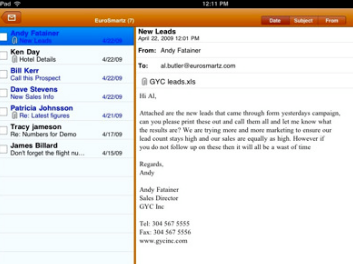 AfterShip: supports tracking of 370+ shipping companies. It sends you push notifications on status updates. Plenty of international carriers are supported. My Package: lets you find your package location on the map. 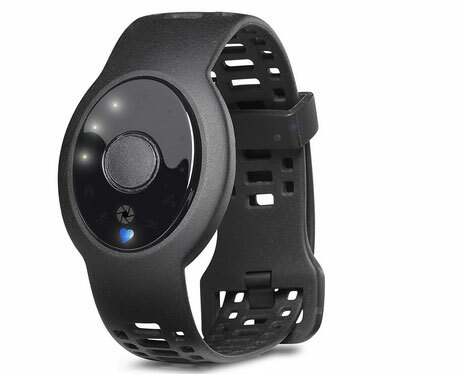 It features barcode scanning, push notifications on update, and PC sharing. 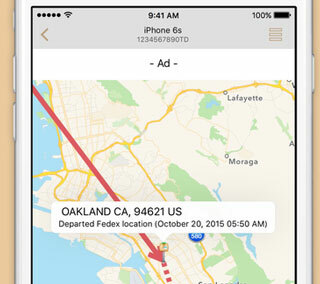 Have you found better package trackers for iPhone or iPad? Please share them here.